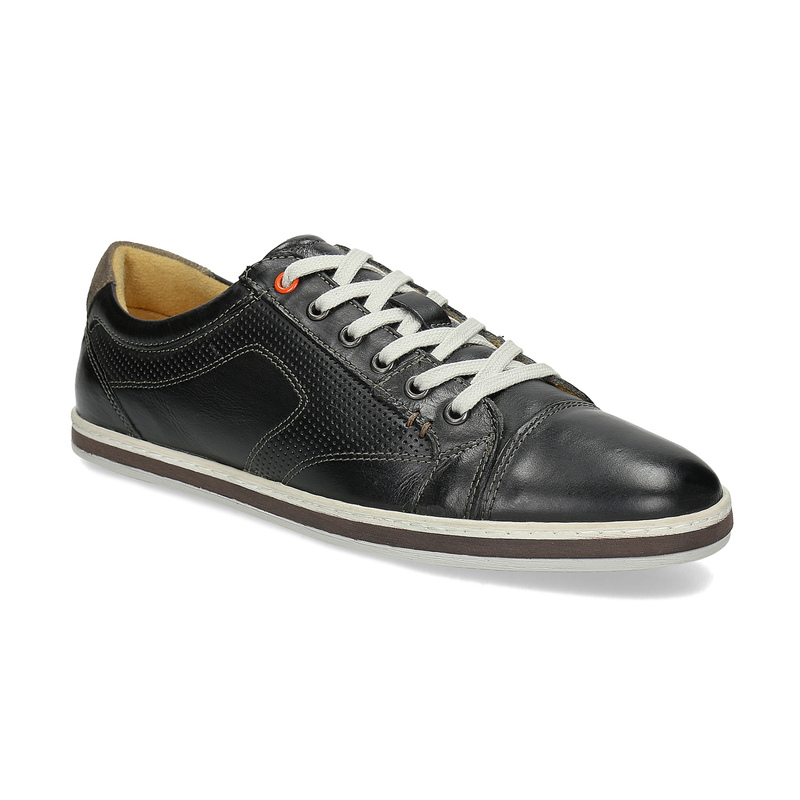 Casual sneakers for gentlemen are the ideal choice if you want to be trendy and feel comfortable at the same time. 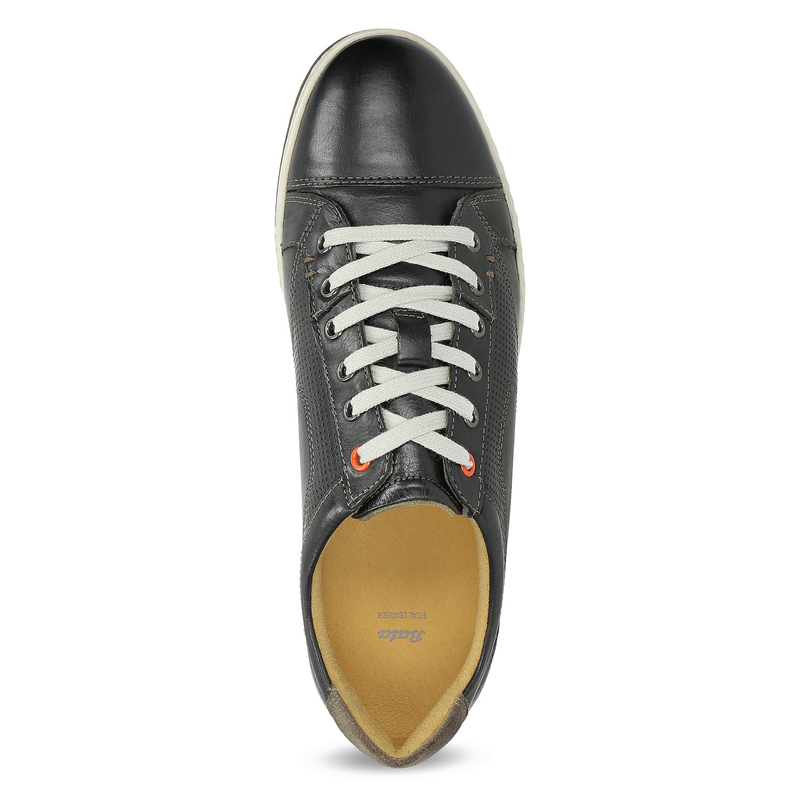 The leather upper is decorated with contrasting quilting and perforations and the two contrasting orange lace holes are another interesting detail. 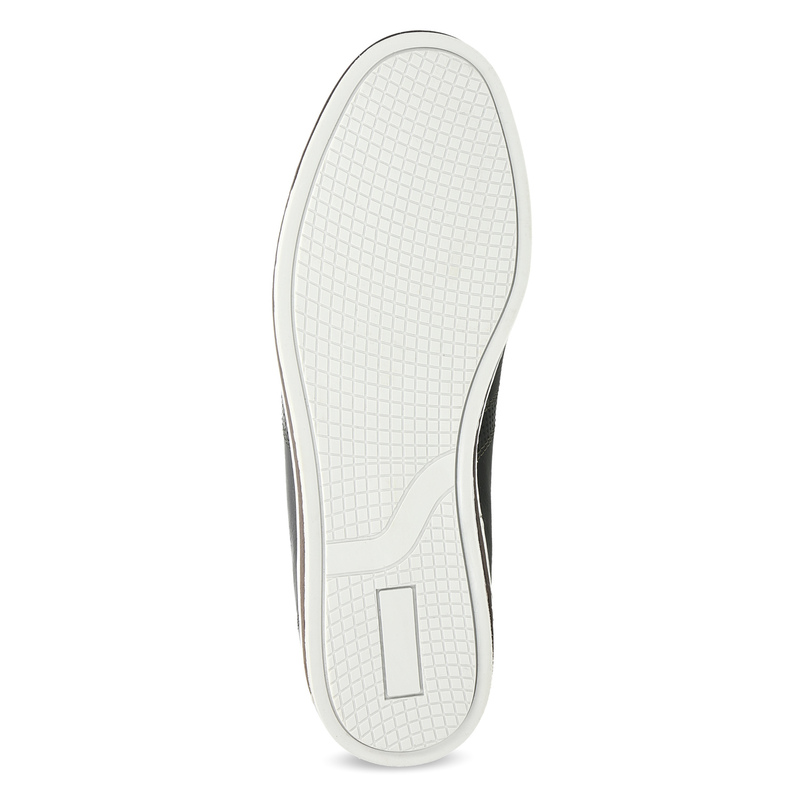 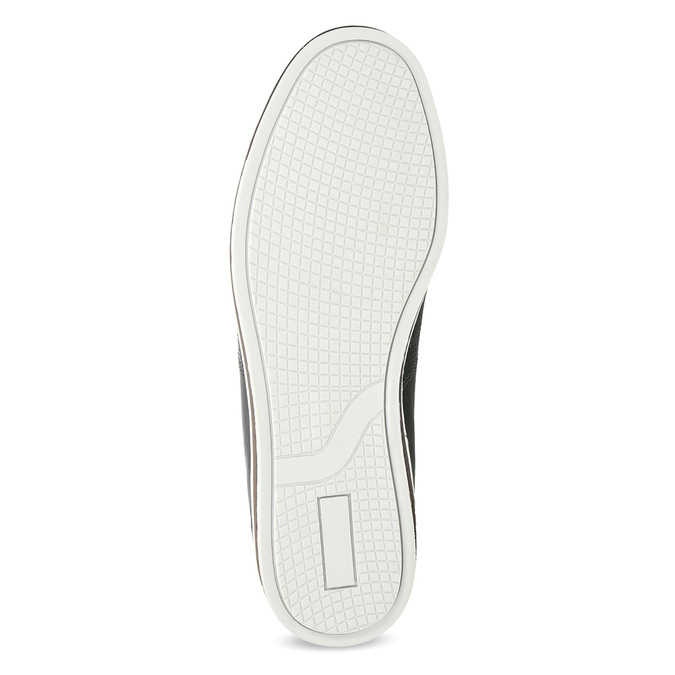 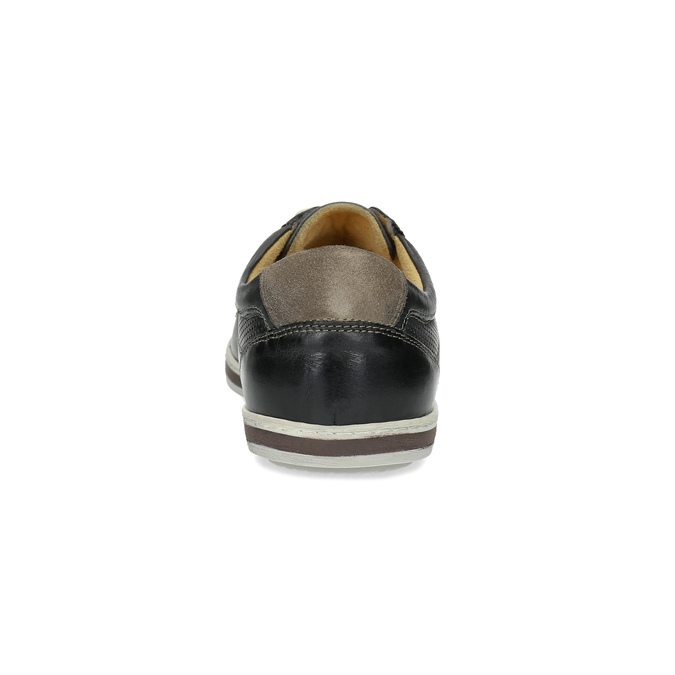 The striped sole and leather insole will take care of all-day comfort. 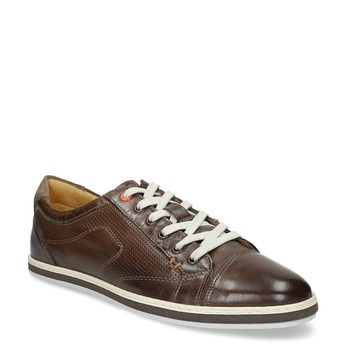 This model perfectly goes with chino trousers and shorts.